Joining an already all-star lineup which sees Queens Of The Stone Age, Pearl Jam, Franz Ferdinand, The National, Two Door Cinema Club, Portugal. The Man and many more, The Kooks have been announced for this year’s NOS Alive. 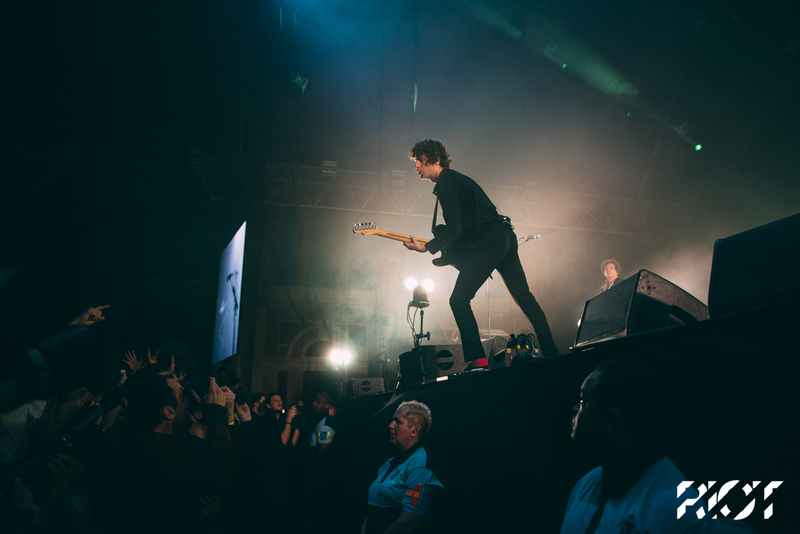 Fresh off a tour celebrating their Best Of… So Far The Kooks are set to be on top form as they take the stage in Portugal. Portugal! 🇵🇹 We're coming for ya on July 13th at @NOS_Alive! With three-day tickets for the festival already sold out, and day tickets running dangerously low it’s now or never to get your hands on tickets for what has been named one of Europe’s best festivals. For more info visit the NOS Alive website.